The Gilman law firm is committed to helping victims of personal injury and their family members in cases involving wrongful deaths and substantial injuries. 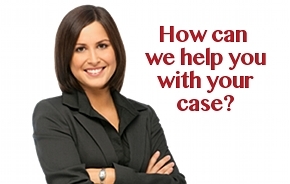 Our firm offers a team of experienced personal injury lawyers. Our firm has successfully handled cases against some of the world’s largest insurance companies and corporations to recover the maximum amount of financial recovery for our clients. 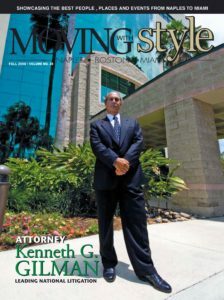 As national personal injury attorneys, we realize insurance companies are motivated to minimize clients’ recoveries and generally not willing to offer reasonable compensation proportional to the full impact of an injury until they proceed through effective discovery and the attorneys are prepared to try the case to a verdict. Gilman Law has developed consulting relationships with a team of safety, medical, investigative and financial experts in building our clients’ cases.